One Man’s Cross Country Crusade to Ban Plastic Bags! Californians are set to make history this summer when the legislature votes to ban plastic bags across the state. And 100 bag monsters are taking to the streets surrounding San Francisco’s Ghirardelli Square on Aug. 12 to make sure everyone is aware of what’s on the line. The monsters will march just two days before the California State Legislature votes on Aug. 14, and they’re calling on other likeminded plastic bag opponents to join them. The citizen bag monsters – who will each be wearing 500 plastic bags representing the number of plastic bags a typical individual uses in one year – will be led by Andy Keller, an entrepreneur, passionate plastic bag ban supporter and the inventor of the bag monster costumes, which have been spotted at plastic bag ban rallies across the country. Following the march and press conference that will be held at Ghirardelli Square on Aug. 12, Keller plans to set off on a national journey, invading 15 key cities that are considering implementing bag ban legislation. 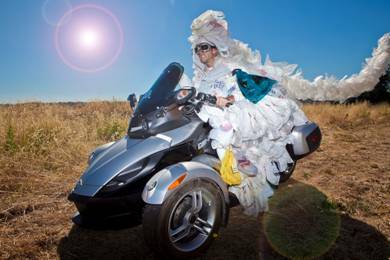 Clad as the bag monster and riding across country on a 3-wheeled Spyder motorcycle, Keller will host and participate in events in each city, including installation of a sea of 100 bag monster costumes taking up around 1,000 square feet of space. Beginning at noon on Thursday, August 12, Keller will lead 100 bag monsters in a march beginning at Ghirardelli Square, winding through the Aquatic Park to Fisherman’s Warf and back up Larkin Street to Ghirardelli Square’s West Plaza for a press conference, which will begin at 1pm. The press conference will involve supporting organizations including Environment California, Heal the Bay, Surfrider, Californians Against Waste, Plastic Pollution Coalition, Save the Bay, Ocean Health and Clean Water Action, as well as Californians who support the issue, and people who are visually intrigued by the sight of 100 bag monsters taking to the streets. Keller and 99 other bag monsters hope that Californians – and the country – will take notice and step up to make a difference in their cities, even through actions as simple as using their own reusable bags and opting out of plastic. Keller’s cross country crusade and Aug. 12 rally can be followed on his blog, www.bagmonster.com. 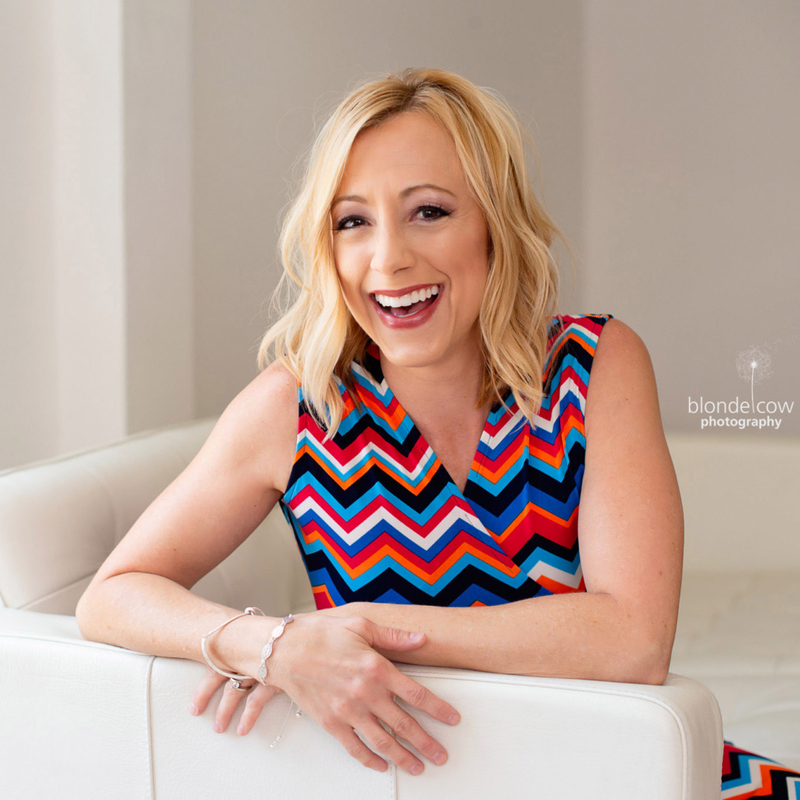 http://tinygreenmom.com/wp-content/uploads/2018/07/logo-sm.png 0 0 Tiny Green Mom http://tinygreenmom.com/wp-content/uploads/2018/07/logo-sm.png Tiny Green Mom2010-08-09 14:22:292010-08-09 14:22:29One Man's Cross Country Crusade to Ban Plastic Bags!